The ruling BJP lagged behind the Congress as votes were counted in Chhattisgarh on Tuesday. Three-term Chief Minister Raman Singh of the BJP was briefly trailing in his constituency, but is now leading. 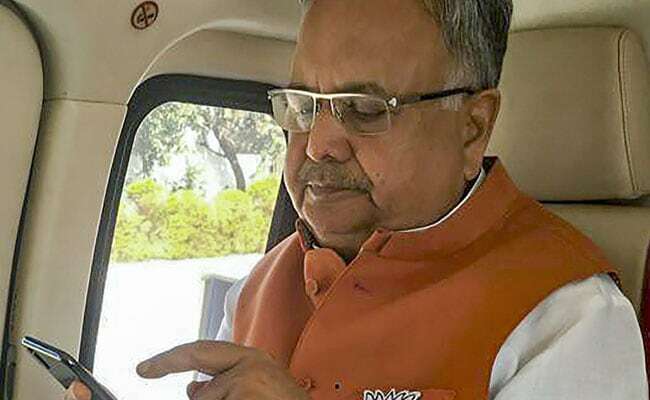 As the Congress widened the gap with the BJP in Chhattisgarh, Raman Singh was locked in a tough fight in Rajnandgaon seat, where his rival is Congress's Karuna Shukla, the niece of former prime minister Atal Bihari Vajpayee.